This long-awaited flagship is finally official, promising to hit the market by the end of April, priced starting at $363 USD. Its specs include a Qualcomm Snapdragon 835, dual cameras on the back, up to 6 GB RAM and 128 GB storage. 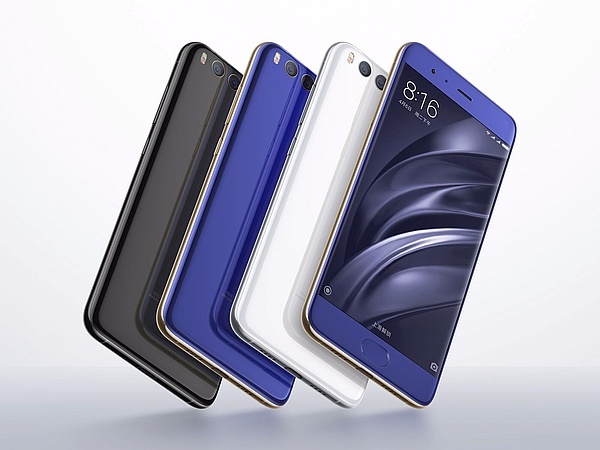 Xiaomi Mi 6 is finally here, although it might take it a while to reach the Western market. This new flagship comes with a 5.15-inch display, also featuring a Snapdragon 835 processor and a dual camera setup on its back. However, Xiaomi managed to keep the price quite low - this premium handset's price tag starts below $370 USD in China. Powered by a 3,350 mAh battery and available in black, white, blue, and silver, as well as in a special ceramic edition, the Mi 6 flagship features two 12 MP cameras on its back that come with four-axis stabilization and 2X optical zoom. The list of connectivity features includes NFC, a fingerprint sensor, stereo speakers, IR blaster, USB Type-C, as well as WiFi, Bluetooth, or GPS. The screen resolution is unknown for now, but we would bet on full HD. The operating system on board would obviously be Android Nougat with Xiaomi's MIUI custom interface on top. On April 28, China should get the 6 GB/64 GB model for around $363 USD, while the 6 GB/128 GB one is expected to cost $421 USD. At last, the ceramic version would only be available with 128 GB storage space and is expected to cost around $435 USD. There is no information about the international launch or price of this handset, we will keep an eye on the matter, and we will let you know as soon as we find anything new.